Gurind Ceramic Frit Glass is made by printing ceramic frit on float glass by a silk screen process before tempering or heat strengthening. After heat strengthening the ceramic frit fuses into the glass and becomes a permanent coating that cannot be removed or damaged by scrubbing or cleaning. Frits are the main component of nearly all ceramic glazes and are present in many compositions of different materials where a glass face is needed, even if only as a binder. 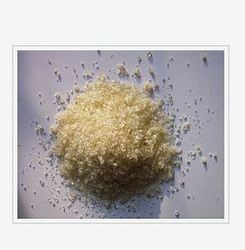 The frits are vitreous compounds, insoluble in water, obtained by melting and then quickly cooling controlled mixtures of raw materials. All the glazes used in the industrial manufacturing of floor and wall tiles contain some frit in varying ratios in their composition. 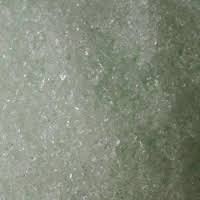 Thermosol Glass Ceramic Frit Glass is made by printing ceramic frit on float glass by a silk screen process before tempering or heat strengthening. After heat strengthening the ceramic frit fuses into the glass and becomes a permanent coating that cannot be removed or damaged by scrubbing or cleaning. We are a leading trader wide range of .